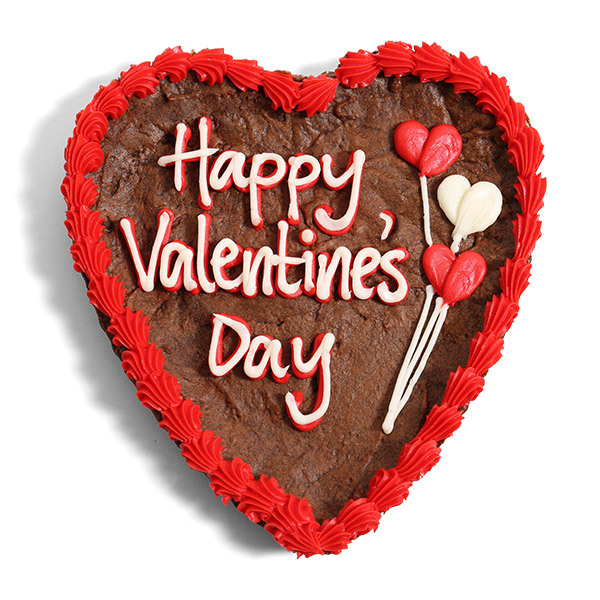 This Valentine's Day, show someone special just how much you love them with this extra large heart-shaped brownie cake. 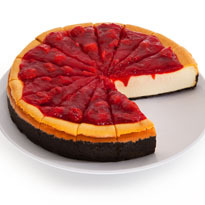 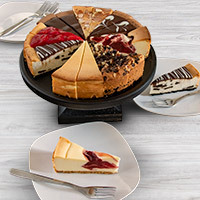 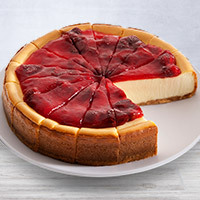 Giving them a piece of your heart has never been more delicious! 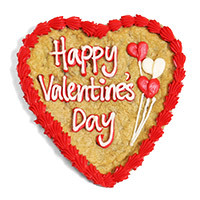 This 9" fresh and chocolaty brownie is ready for love this Valentine's Day with it's sweet Happy Valentine's Day message in vanilla frosting along with its decorative heart balloons.